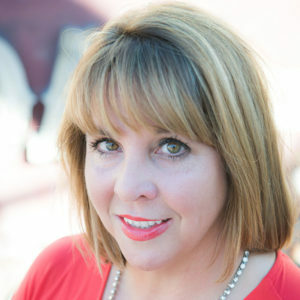 Natasha Overman is a founder and principal of TERPconsulting. Ms. Overman is responsible for all aspects of Human Resources and Finance. Tisha has more than 20 years experience in business and finance. Ms. Overman received her Bachelor’s degree in Economics from the University of Tennessee. To contact Natasha, click here. © 2019 TERPconsulting. All rights reserved.